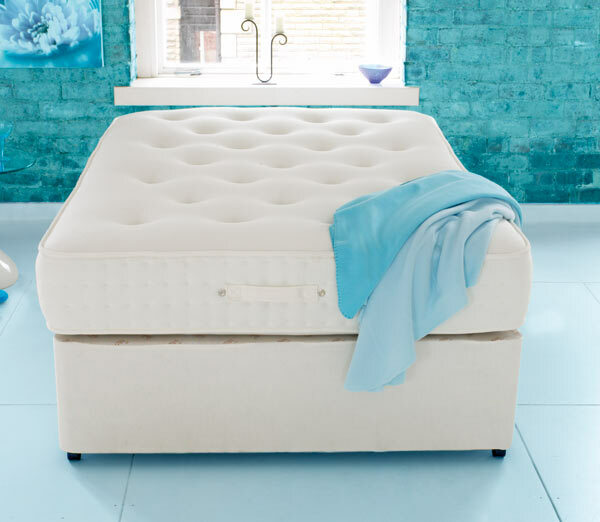 The healthisleep range from Shire has been specifically designed with your health requirements in mind. The duo temp is available with a combination of both a warm and cool sides to help keep you warm on those cold winder nights with layers of pure new lambs wool and cashmere and when summer comes along you can flip the mattress for a cooler more comfortable nights sleep. My wife used to complain that she cannot sleep because I'm turning all the time, with this new bed I hear no more complains. Just that worth every penny. There are so many products to choose from. Very well made base and the mattress is so comfortable. Recommended company.